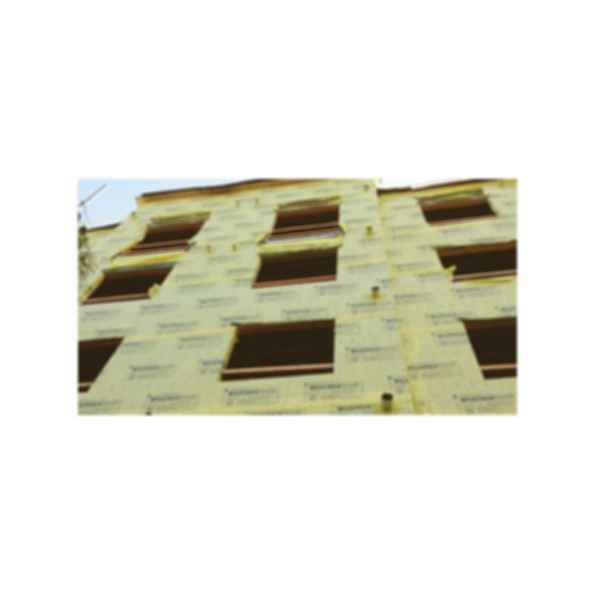 Fortifiber redefines the standard in high performance building wraps for commercial applications with the introduction of its WeatherSmart Commercial weather-resistive barrier, a no-compromise solution that is the ideal blend of advanced building science and field-proven jobsite durability. With up to three times the tear resistance of competing products, WeatherSmart Commercial is engineered for the rigors of a commercial jobsite. Its nonwoven, non-perforated construction, employing an advanced breathable polymer technology, delivers the ideal balance between breathability and water protection. 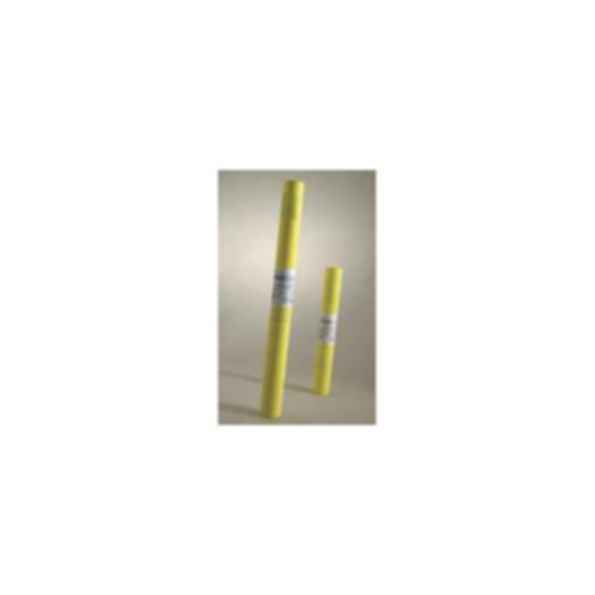 In fact, the product holds out water 4.5 times better than the leading commercial housewrap - while exceeding the strict Canadian Air Infiltration standards. Unlike other commercial-grade wraps, the product can be exposed for up to 12 months - 33% longer than most competitive products. 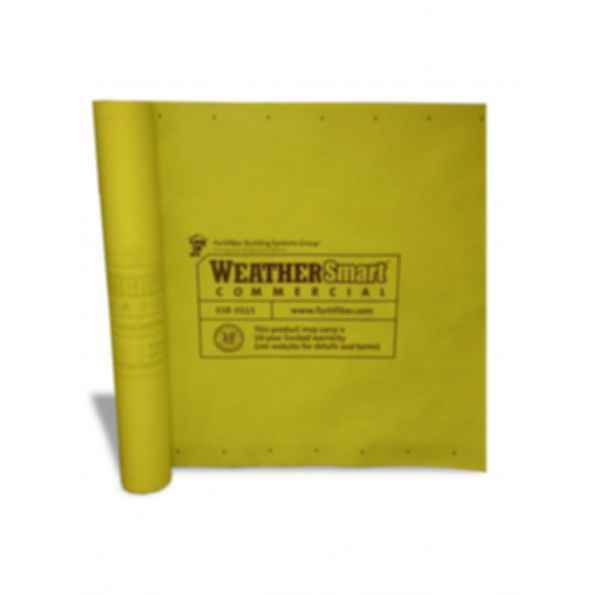 When combined with the company's new 3" wide Fortifiber Sheathing Tape - a tape specifically engineered to provide more adhesion for the building wrap's heavier, stronger construction - WeatherSmart Commercial gives builders a solution that truly is designed for the commercial jobsite.